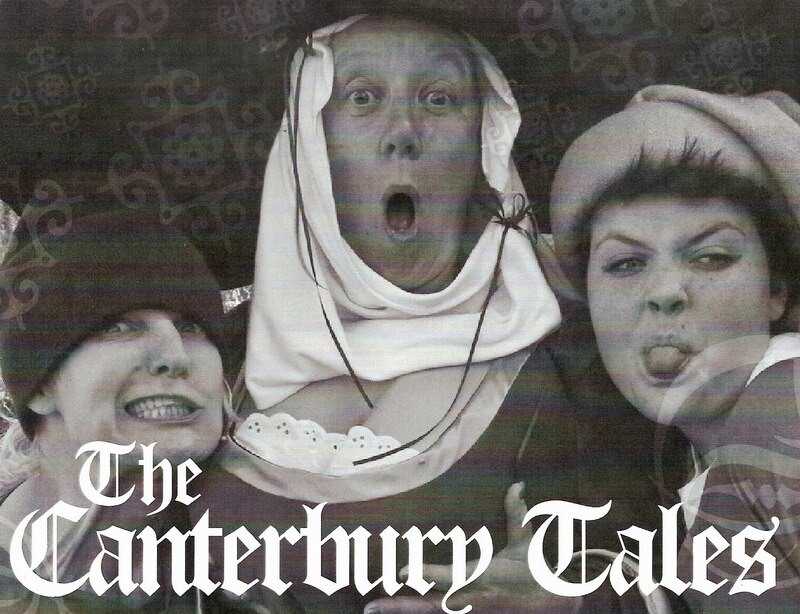 After a hugely successful run in June at The Minack Theatre - The Canterbury Tales is coming to St Ives Guildhall next week. Eleven short stories of mediaeval mayhem and goings on. A fruity feast of fun and frolics. Suitable for adults and children with broad-minded parents. A cast of local actors and produced by Rough Coast Community Arts. Performances are from Wednesday 17th to Saturday 20th August - the show starts at 7.30 pm. Tickets are just £5.00 in advance or £8.00 on the door.